Are you a wannabe Country-changer? Maybe you’ve been doing the research about making a Country Change, but you’re not quite ready to give up your city creature comforts just yet? Well, while you’re slugging away on your city mortgage, let us open the door to a place where the home loan repayments are less than half that of Sydneysiders’ (and no, it’s not somewhere over the rainbow…it’s actually way closer than you think). Say hello to Coolamon Shire! The thing that tips the balance for most people who need the final deal-maker for their Country Change is the chance to own your own home. While the Great Australian Dream remains more like a pipe dream for many city dwellers today, it’s a reality for around 45% of Coolamon Shire Residents, who own their home outright. Another 31% are well on their way, loving the median monthly mortgage repayment of $1,083 – which is well below the Aussie average of $1,755 (ABS, 2016 Census QuickStats). With those kind of stats under the belt, here’s a place that will make you rethink those niggling cons you might have on your list when it comes to country living. Coolamon boasts ‘the best of both worlds’, with a balance between country serenity and city convenience that attracts tree-changers who never thought they would. 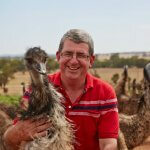 Coolamon Shire is nestled along a beautiful stretch of road in the Riverina known as The Canola Trail. Spread over a pocket of country just shy of 2,500 square kilometres, it covers the larger towns of Coolamon, Ganmain and Ardlethan, and the smaller villages of Marrar, Matong and Beckom. 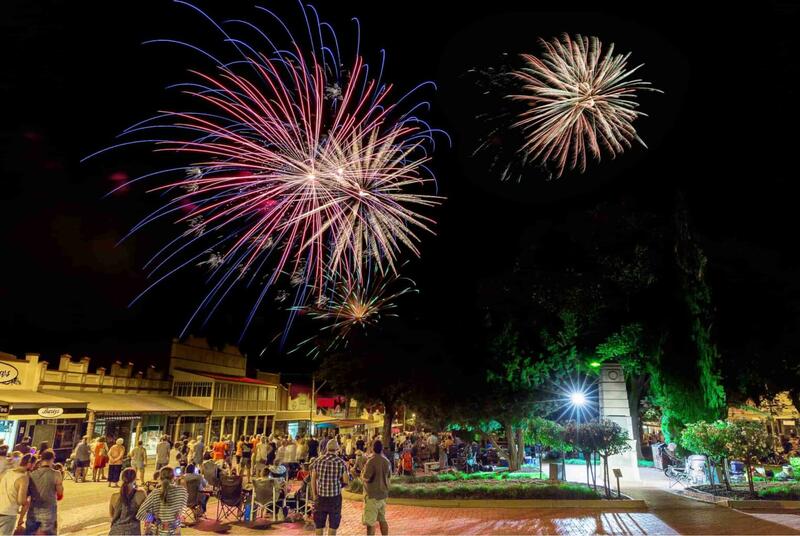 And what the locals love is the short hop, skip and a jump to the nearby regional centre of Wagga Wagga – just a half hour drive through the world class landscape. Being close to Wagga Wagga means easy access to a whole host of employment, business and education opportunities. 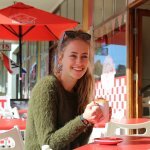 Charles Sturt University offers a variety of study options, along with TAFE which has campuses dotted across the Riverina. And the easy access to health and medical services means that your family will be covered whenever you need it. Let’s face it though, if you’re really going to switch the traffic for the wide open spaces, you also really need to know about the job opportunities waiting for you on the other side. Across the Coolamon Shire, employment opportunities range across the health and aged care industry, through to small business and government positions. Agriculture is a strong local industry, with support industry opportunities available. And with your mortgage payments so much lower, you can afford to be picky about the job that you really love…not just the job you need. In terms of business opportunities, the really exciting thing about Coolamon Shire is the entrepreneurial spirit that’s finding real traction. Being so close to Wagga, coupled with improved communication and technology advances, means that here is the perfect place to take your side hustle to the next level. If you’ve got a business idea on the backburner, a Coolamon Country Change is the perfect opportunity to give it a go – with all the resources you need within reach just down the road. Along with the easy access to all the conveniences and facilities of a larger centre, Coolamon Shire doesn’t miss out on its fair share of country atmosphere and hospitality. Locals and visitors alike relish the Shire’s ability to captivate and inspire the senses. Boutique shopping or brunch with friends are enough to please any discerning shopper or fine food lover. Council’s Local Environment Plan has made a sure statement about the vision for the community’s development. The Plan not only ensures the stewardship of the Shire’s natural resources, but also the development of educational facilities and ensuring affordable housing for the future. This means that Country Change home-buyers can sleep soundly at night, knowing it’s not just a lifestyle and a family investment, but a financial investment for the future. Heritage is rich across the Shire, with Council working hard to protect and promote sites of cultural significance, “As a council we are really proud of our heritage features across the shire – it’s something that we have become known for,” says Jessica Inch of Coolamon Shire Council. To find out more about one of the Riverina’s best kept secrets, check out Coolamon Shire online, which has more details about what’s coming up, and what it’s like to make a home in Coolamon. 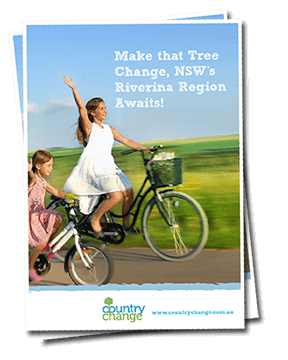 And while you’re at it, go one step further and have a sneaky look at Jobs Riverina. This new online platform your one-stop shop for connection – jobs, community notice board, and information about the diverse workforce opportunities around the Riverina Region. With the best of both worlds, Coolamon’s looking brighter than ever – and the future is only getting better!